EARTH STORE BODHISATTVA PENDANT | Sana Ako si Ricky Lee! 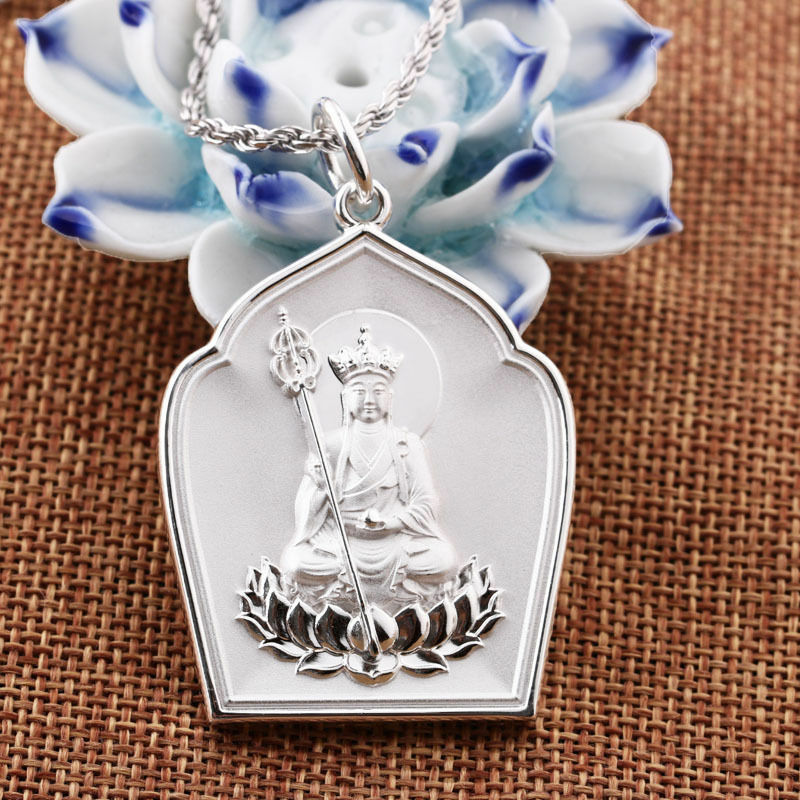 The Earth Store Bodhisattva Pendant should be in gold or platinum. Bodhisattva Earth Store is also known as Ksitigarbha Bodhisattva or Di Zhang Wang Pu Sa.